Of course you want to discover as much as possible in Cape Town and South Africa outside your internship or volunteer work. You can choose to leave weekends and make distant trips, but close to the city there is also a lot to do. We have a number of partners where you get a 10% discount if you book through us. Nomad Tours Africa Adventure offers various tours in the south and east of Africa. 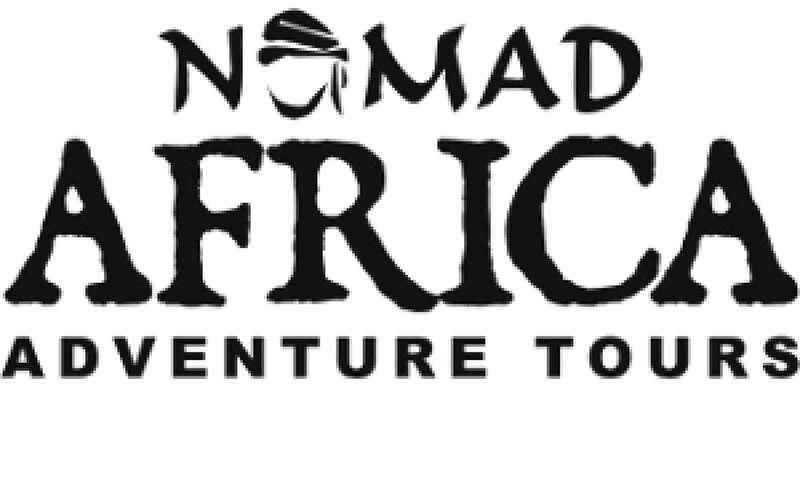 Nomad is an adventurous travel organization for people who want to see many places in Africa. You can choose from 5 to 55 day tours. For the student who wants to see more of the African continent, definitely recommended. Click here for more information. Please contact us for more information or to book a tour. With South Africa you also think of a safari. Not much time, or do you think the Kruger Park is a bit too far? Then Cape to Addo has some nice trips. 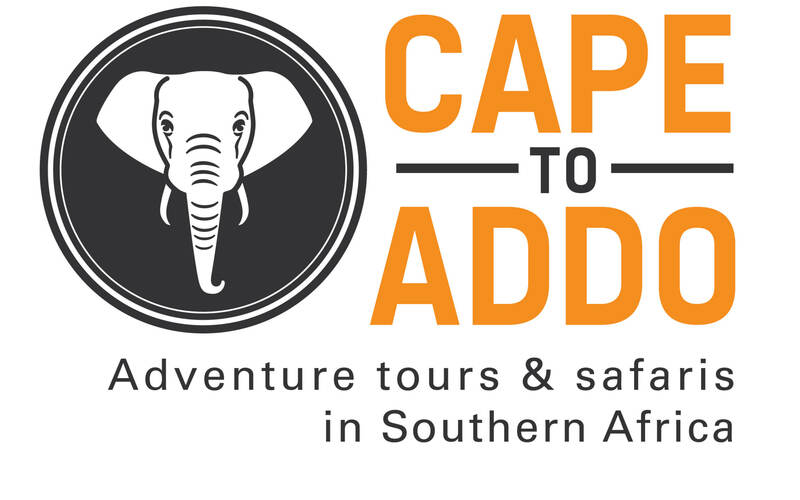 For example, there is a ‘Weekend Wildlife Safari’, a 4-day ‘Garden Route Adventure & Adrenaline Tour’ and a 6-day ‘Cape to Addo Garden Route Safari’. You certainly want to see the beautiful vineyards around Cape Town. 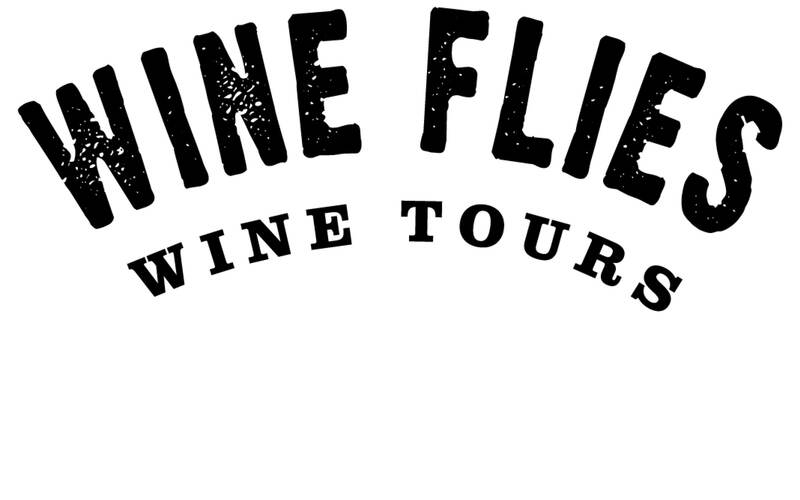 Wine Flies takes you to some ‘hidden gems’ in the wine countries, but also large wine farms are visited. During the day you can taste quite a few different wines, there is also a cheese tasting and a chocolate pairing. Lunch: a real farmers braai. There are different tours, but it is certain that you will have a very nice day in the wine countries. Both for the beginner and the advanced surfer the waves around Cape Town are very suitable. Have you never been on a surfboard? 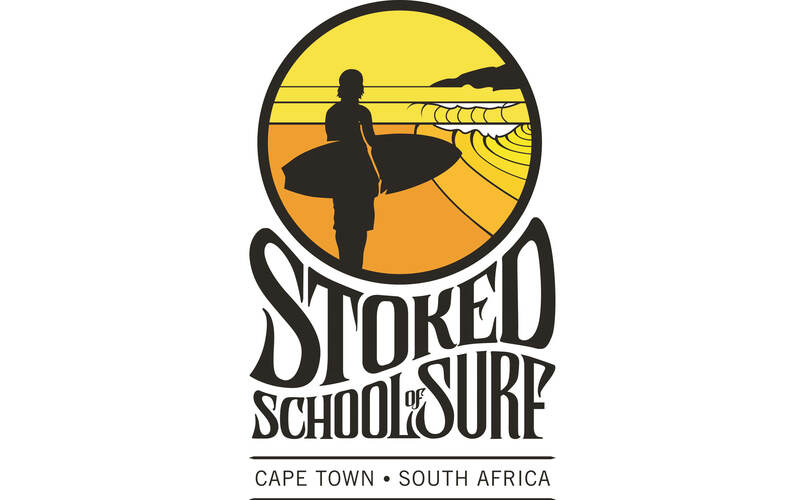 Then take a surf lesson at Stoked Surf School in Cape Town. You can choose only a surf lesson but there are also surf packages with multiple lessons. Surfing weekends are also regularly organized. Please contact us for more information or to book a surf lesson. In for something more action? 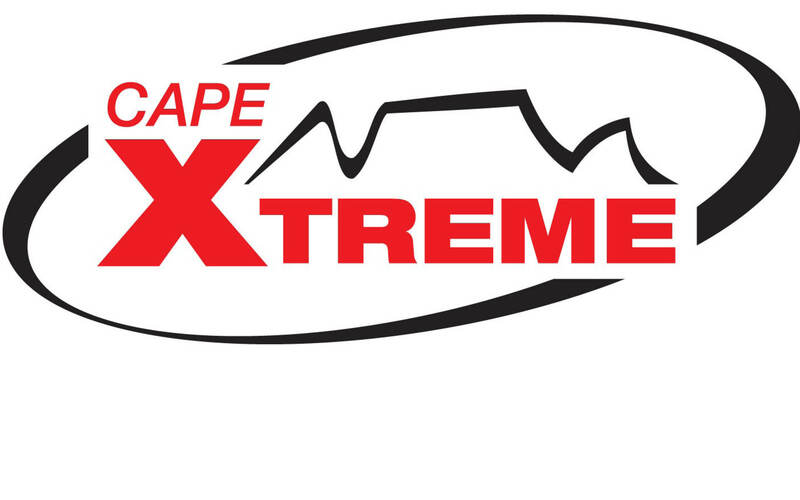 Cape Xtreme offers fun filled day activities. Think of: river rafting, shark cage diving, skydiving or abseiling of Table Mountain. A lot of activities where the adrenaline will rage through your body! Please contact us for more information or to book an activity. With 4exchange you do well organized experience abroad, add an international dimension to your CV and you will have the time of your life!